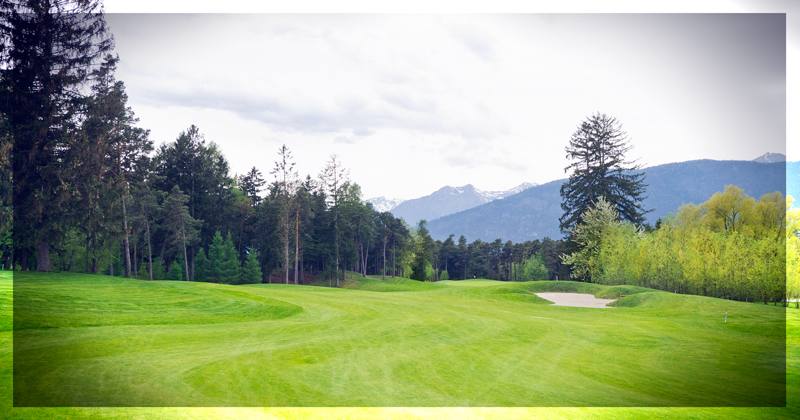 In the beginning of this season I made an awesome but way to short “golf best buddy trip” to south Tyrol. Unfortunately we were a bit unlucky with the weather. We wanted to play four courses but in the end we ended up with two only. Both of them were really a pleasure to play. 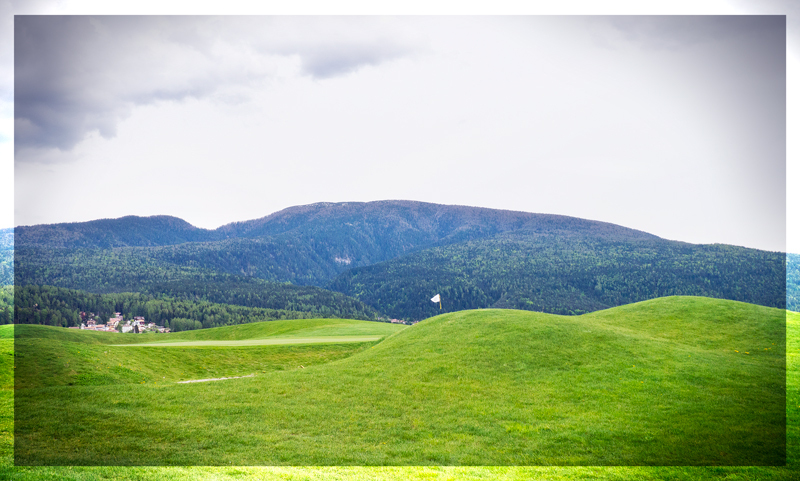 The first we played, the Dolomitti GC was an amazing golf course. 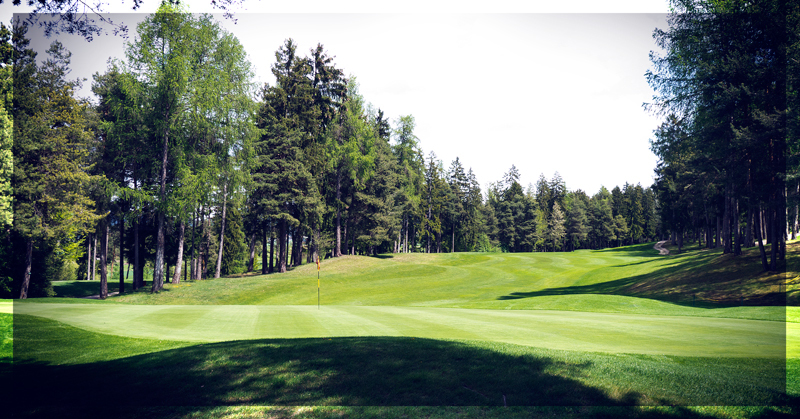 The first nine holes are pretty tough – narrow landing zones with danger everywhere. 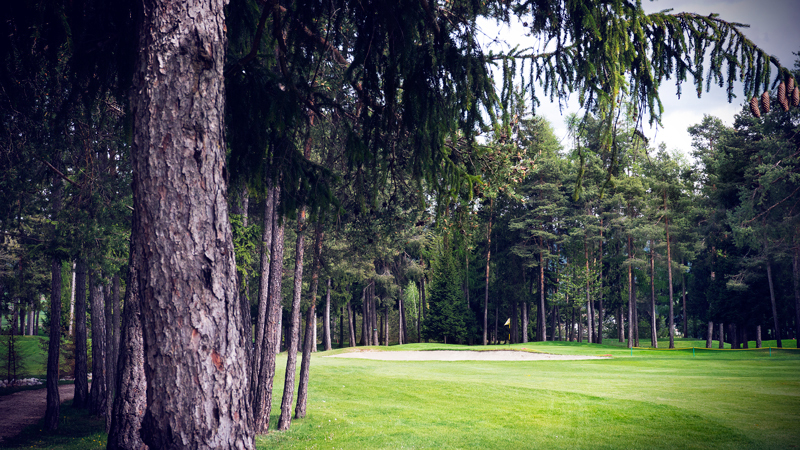 Stay out of the trees is nearly impossible for an amateur player. If you miss the green you have to come along with the bunkers or the very very thick first cut. My favorite hole on the front nine was hole No.9. A par 4 with 380m from yellow, straight down the hill. Be straight from the tee box or you have no chance to attack the pin with your second shot.This time I found my ball on the left side and my only option was a short layup to bring myself back in a good position. 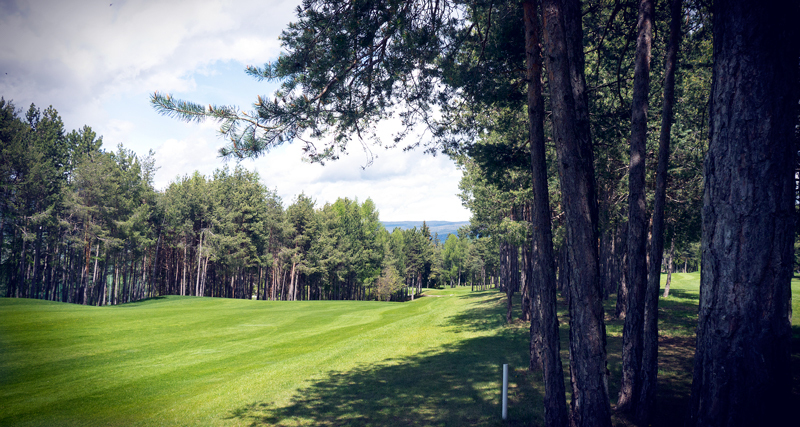 My hybrid did a good job there – I love this club from uncomfortable lies. Finally I reached the green with the idea to save bogey. The greens were definitely fast and difficult to read because of all the shadows from the trees. The result double bogey. 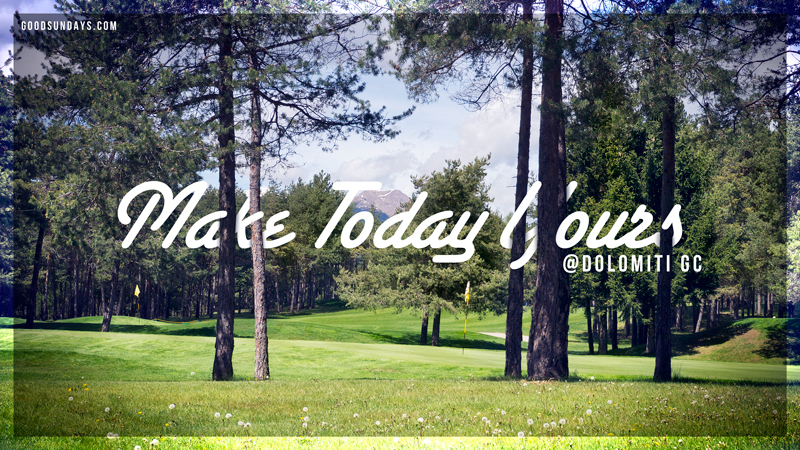 Once more I experienced that one of the key abilities in golf is to keep calm. 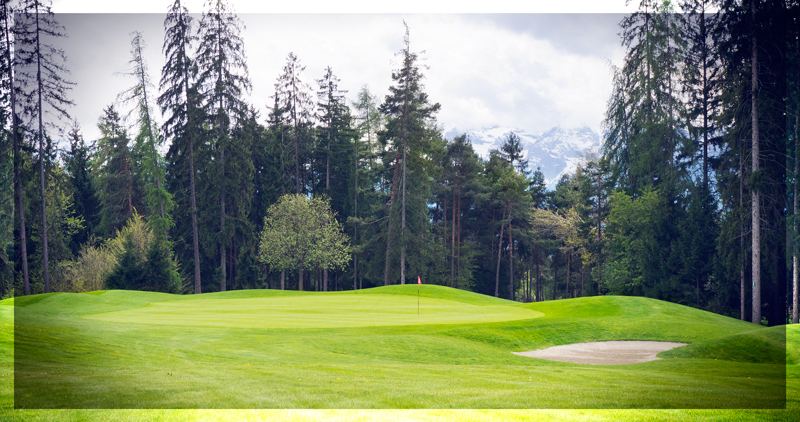 The second nine are completely different – there are not so many trees in play but the holes are much longer. A very good example is the 10th. A super long par 5 with 570m from yellow with a scary teeshot. 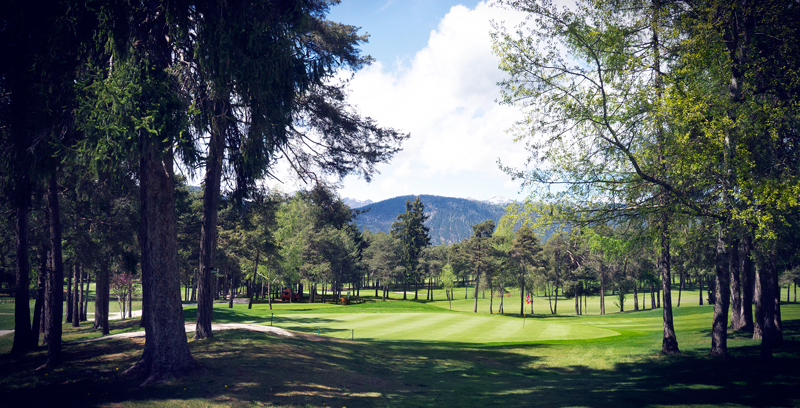 If you are on the fairway you have to battle the huge hill and there are still about 320m left to the green. When you finally reach the green with three massive swings its still not done. I was proud to play this hole par. In summary I was more in love with the front nines as they are more tricky to play. 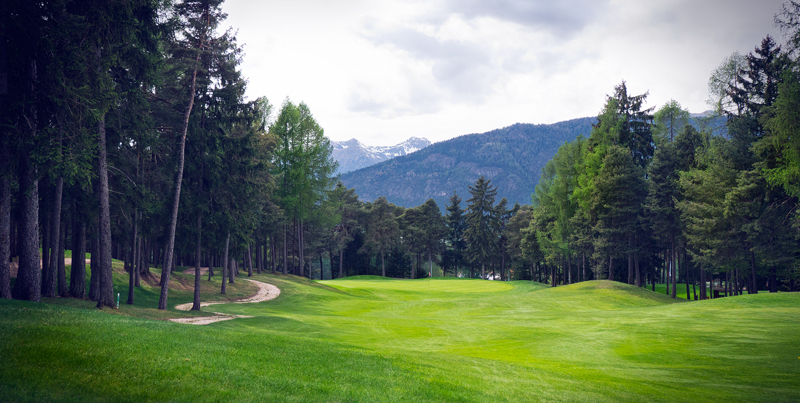 Dolomiti GC is really a place to be if you in the area around Bozen.